DEARBORN – Dearborn Restaurant Week returns Feb. 11 with its third annual event with more than 30 participating restaurants. Sam Abbas, an organizer of the event and West Dearborn Downtown Development Authority chair, said he thinks there is no better thing to bring people together with than food. 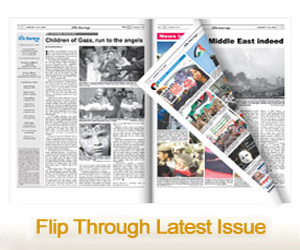 “Everybody has this view of Dearborn and what it’s all about,” Abbas said. “A lot of people miss the mark on the diversity that’s in the city and within the cuisines, too. The best part about the city is that you can go down Michigan avenue and have everything from Mongolian to Indian, Lebanese to traditional American food. You can go to the four corners of the world and enjoy any meal you’d like. “Restaurant Week was created to allow people to come together and enjoy a meal at a slightly discounted price and to bring exposure to these restaurants,” he added. Participating Dearborn restaurants offer their regular menus and the Dearborn Restaurant Week menu fixed-price, three-course meal for $10, $20 or $30. “The lunch and dinner options and affordable price points makes Dearborn Restaurant Week the ideal time to sample Dearborn’s diverse food scene,” Abbas said. Abbas said participating Dearborn restaurants reported a successful turnout for previous Restaurant weeks with sales increases of up to 30 percent. Tickets are not required to participate. Visit DearbornRestaurantWeek.com for a list of participating restaurants or to make a reservation for some required restaurants. According a press release on Jan. 28, the participating restaurants include Al Ameer, bd’s Mongolian Grill, Brome Modern Eatery, The Butcher’s Grille, Caesars Coney and Grill, Cheat Treats, Dearborn Meat Market, Edison’s, Famous Hamburger, Ford’s Garage, Habib’s Cuisine, LA Bistro, La Fork, La Pita, La Shish, Lefty’s Cheesesteak, Lue Thai Café, M Cantina, Mint 29, Mocha Bistro, New York Deli, Peacock Indian Cuisine, Sheeba Restaurant, Shawarma Bash, Trio Eats, Xushi Ko and Zo’s Good Burger. 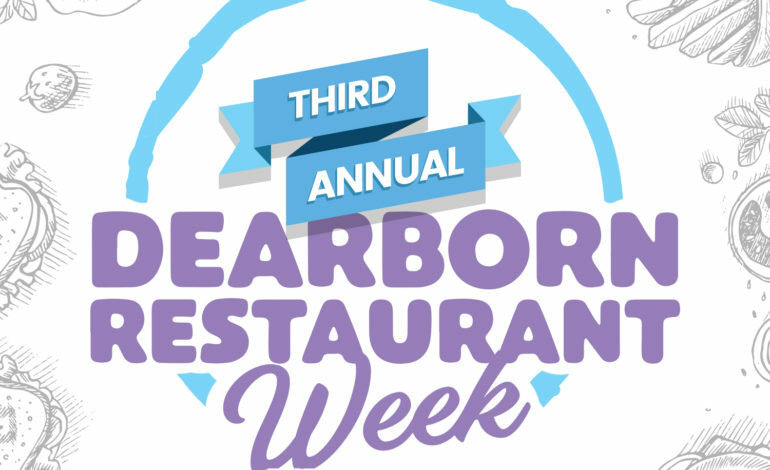 Dearborn Restaurant Week is hosted by Downtown Dearborn’s East and West Dearborn Downtown Development Authorities in partnership with flagship sponsor Ford Land Development and many others.